If you think Amsterdam is the star attraction of the Netherlands, you have another think coming. While the canal city is probably the most popular tourist destination, I found that Utrecht, a smaller city (it’s actually the 4th largest city in the Netherlands) about 20 minutes away, was the real deal when it comes to picturesque, cheap living. 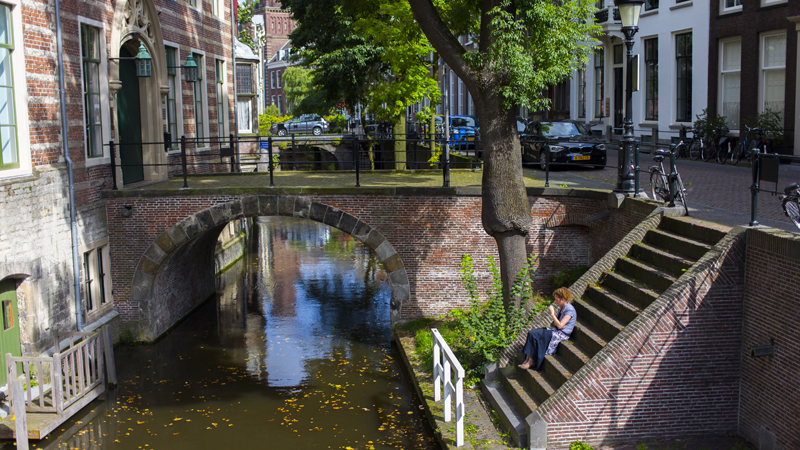 It really could not be any other way, given its positives: Utrecht, like Amsterdam, has a canal system and encourages its citizens to take the boat when commuting. Unlike Amsterdam, however, there are far more businesses, restaurants and cafes that make use of the canal side space. In Amsterdam the so-called “canalside” restaurants are always above the level of the water. In Utrecht, you’re literally by the water, enjoying the sounds and sights of the boating traffic. The architecture is sort of similar but because the town is smaller than Amsterdam, it feels more ‘genuine’ – basically imagine a quaint neighbourhood like the Jordaan in Amsterdam, with canals and houses and small bars, but instead of having that be 20% of the city, as the Jordaan is to Amsterdam, imagine that the whole city was like that – in other words, its as though all of Mumbai was comprised of a place that felt and worked and buzzed like Bandra. 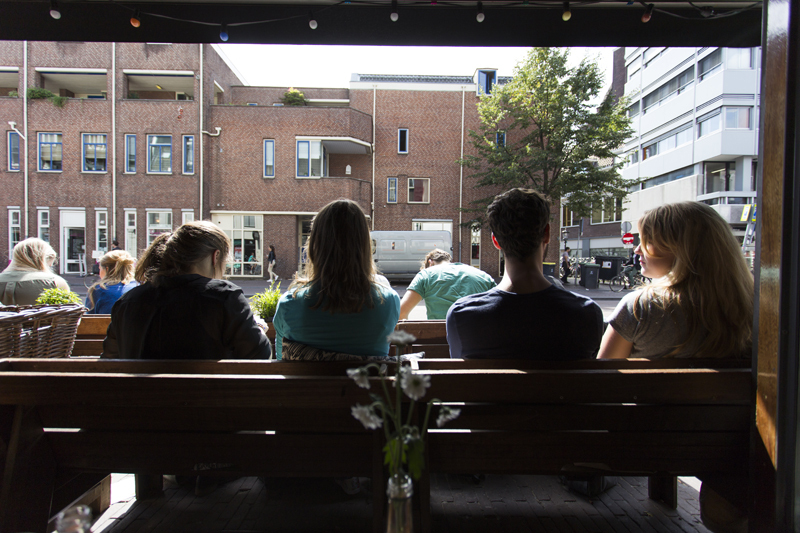 Utrecht is also a student town. 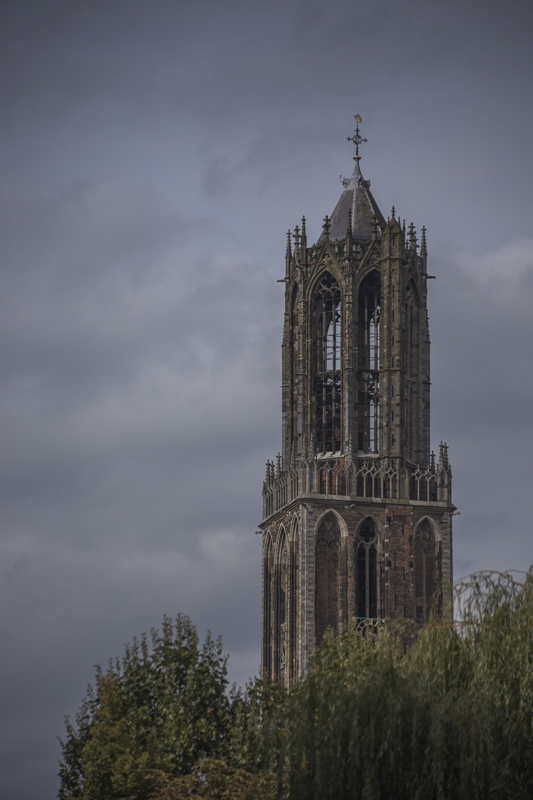 The university of Utrecht has a huge campus here and it’s split into many schools. Most of the students live in and around the city centre. If you’re ever offered an alternative between staying in a tourist friendly place and a student friendly place, choose the students every time. The entire economy is geared towards cheap living, having fun and being as carefree as possible. There are many bars and restaurants with ‘student offers’ – some as low as 5 euros for a meal and drink, which is a boon from heaven considering that in some places you can’t even get a beer for 5 euros, in Amsterdam. The other major reason to come to Utrecht at least for a day trip, is the superb shopping – the railway station is wrapped around by a huge multi-city-block-spanning mall. 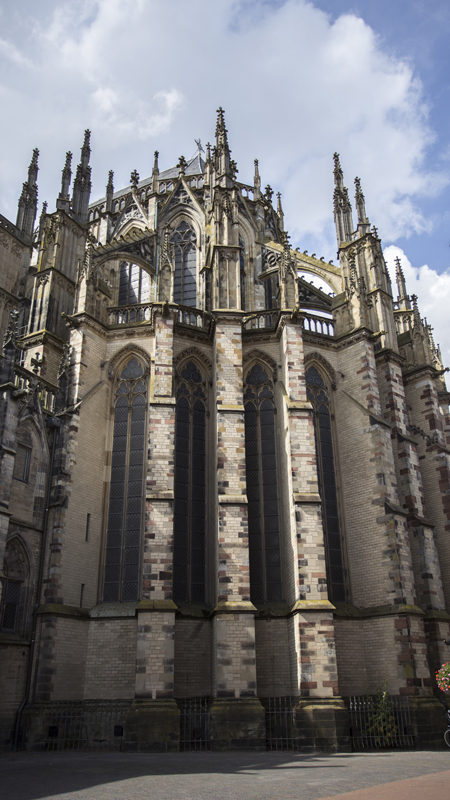 If mainstream shopping doesn’t do it for you, thwn Utrecht has no end of niches to absorb you – for me I found Utrecht awesome when shopping for adventure sports gear, gaming (as in tabletop gaming) and comic books. In fact Utrecht has won, hands down, my selection for geekiest city on Europe – once again, we have the large population of students to thank for this. I was, alas, only able to spend a single afternoon in Utrecht, but I am completely smitten by this city. It’s a definite re-visit and I urge any potential Amsterdam-bound tourists to go there as well!